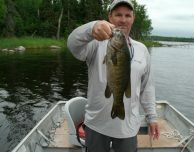 For the past nine years, Jeff Ozman has made the “northern migration” to Lount Lake. 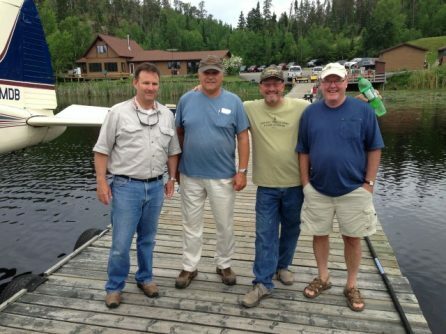 Last June, Jeff, along with his friends Billy, Boyd, and Donny, experienced the best bass fishing they’d seen in years. In all, the quartet caught caught over a dozen 18” – 19” fish, and the men enjoyed several 22” – 24.” Walleye for dinner. 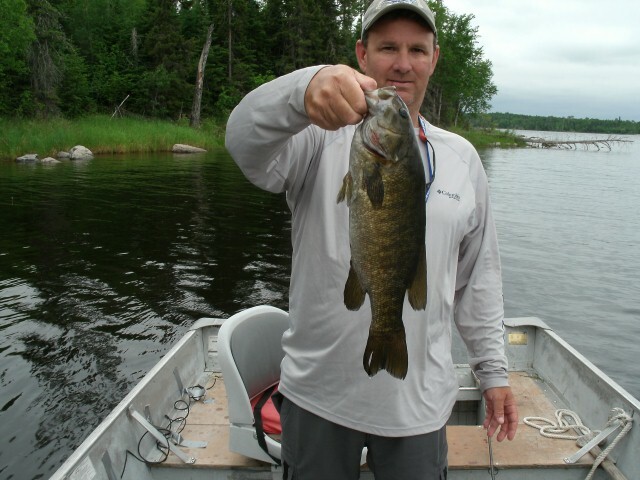 Jeff even caught a massive snapping turtle–which he hauled in with his bare hands! Miraculously, the turtle posed for a photo before being released.